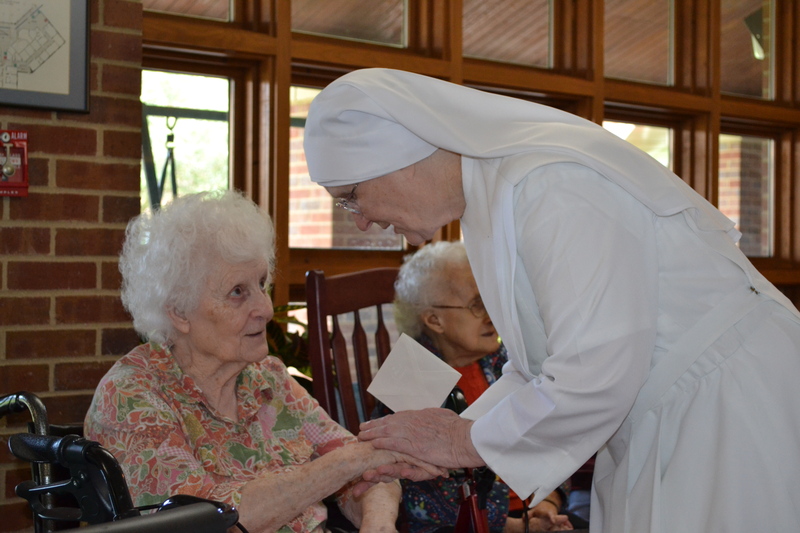 As Little Sisters of the Poor we care for the elderly poor in the spirit of humble service we have received from our foundress, Saint Jeanne Jugan. 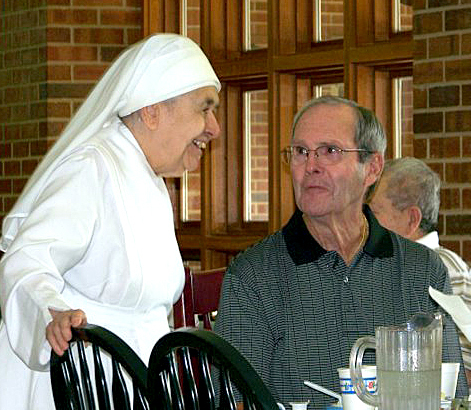 We welcome the elderly as we would Jesus Christ himself and serve them with love and respect until death. Provide a home for those 60 years of age and older who, because of declining health and/or resources, need a helping hand. Respect the dignity of each person in our care and cherish him or her as a fellow child of God, regardless of race or religion. Care for the “whole person” with quality health care, safe and comfortable surroundings, spiritual support and enjoyable activities. Accept death as a natural part of life, and accompany those on their final journey in a pain controlled, supportive atmosphere - ensuring no one dies alone. Share our mission with our extended family of staff, volunteers, benefactors and Residents’ family members to form a community-supported home.